When it comes to creating jobs and improving local quality of life, some communities succeed and others fail. But why? What explains this? Many previous answers to this question have been largely subjective. 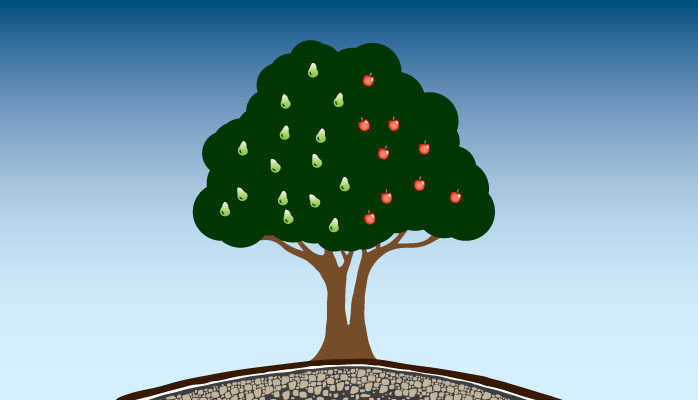 These five factors are presented using a metaphor from nature—the Two-Fruited Tree—which aids in describing how the fruits of community and economic development (increased prosperity and quality of life) depend upon thes factors. Why Communities SUCCEED not only explains why some communities succeed and others fail, but it offers very practical approaches and methods to improve communities. 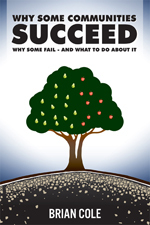 Why Some Communities Succeed, Why Some Fail, and What to Do About It can be purchased from Amazon.